Not that long ago gossip popped up regarding Britain’s Prince Harry being together with American actress Meghan Markle, leading to a round of very rude paparazzi stalking and social media shaming on the female lead of the USA Network drama series “Suits”. It got to the point that Harry eventually released a public statement asking the vultures to leave Markle alone. It was a surprising move from the 32-year old prince, but one that failed to deter the more persistent gossip-mongers, who have since spun the rumor that Harry’s older brother Duke William was not only critical of the former’s statement but also disapproving of his now-confirmed relationship with Markle. The Duke’s word was seen as a counter-argument to a news piece brought out by The Daily Mail dated November 25, wherein it was reported that William was instead unhappy over the fallout of Harry’s earlier statement to confirm his relationship and expressing his worry over Markle’s safety at the mercy of the royal-hounding media, saying that such action was a violation of royal norms wherein members of the royal family would never comment on the private and romantic lives of their fellows and their own. The statement according to Duke William in the Mail article was a mistake. From the looks of the actual pronouncement released on behalf of the Duke this Monday November 28, William was firmly on his brother’s side. Harry’s earlier statement had been very critical of the storm that had descended on his girlfriend and her family in the wake of their becoming public, doubly so on the social commentators’ fallback defense that such vigorous verbal sniping was expected of any ordinary folk who comes into a British royal’s life. On a side note, after the relationship between Harry and Markle was confirmed, the two have been busy with their own separate commitments. 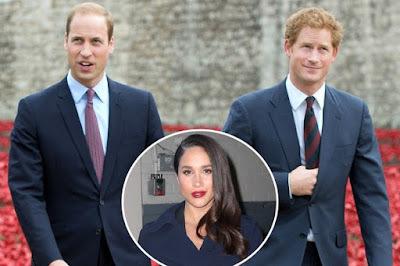 The prince has been on a Caribbean royal tour at the same time that Markle was finishing up with taping for the soon to be concluded sixth season of “Suits”, where she plays associate attorney Rachel Zane, who is paired with one of the male lead stars Patrick J.
Adams as Mike Ross. The soonest they’ll be able to spend time together would be this December. We’ve touched on Fukuoka and its attention grabbing sinkhole at several points this November, from when it first manifested by eating up a busy intersection, to Japan’s remarkable rush repair job. We knew the cause of the collapse was ascertained to be the underground construction work of a new subway line in Fukuoka, something that continues apace even as the sinkhole was fixed and order restored. It would seem however that the story of this inconvenience hasn’t come to an end. Sometimes you just can’t keep a persistent geological depression down, in a manner of speaking. 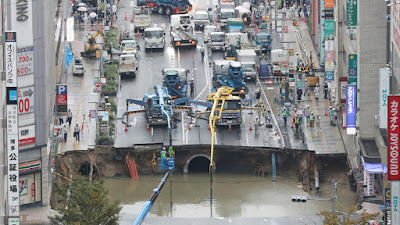 TIME has it that the ornery Fukuoka sinkhole isn’t through yet, when observers noted that the newly replaced roadway over the original pit has begun to sink into the ground. This was noticed over the weekend of November 26-27, and the depth of the new surface collapse was around 7cm or 2.7 inches from street level. Initial elation to the city’s reconstruction effort that was hailed online as a shining example of reputed Japanese engineering efficiency came to an abrupt pause, most especially when out of concern for the new (but still incremental) sinking, traffic at that intersection was diverted. Fukuoka residents didn’t have to wonder at this for very long however, as Mayor Soichiro Takashima went on the city’s Facebook page to explain away the fears of a resurgent sinkhole in the same place. Apparently the local government and engineering crews were well aware that the ground would sink from street level again, but only by the range listed above, for the simple reason that the amounts of sand and cement that were poured into the depression during the road repair would begin to settle and compact after starting to bear the weight of traffic upon the roadway on top. From their engineers’ own estimates, there’s a possibility that the repaired street would go down a few centimeters more, at least until the material underneath has been packed to solid hardness by the burden above. The explanation was accompanied by, as is proper from the Japanese, a statement of profuse apologies to the people of Fukuoka, this time for neglecting to inform them that the settling would happen. It is possible for filled-in sinkholes to erupt again in the future. An example is one that opened up in Florida inside a man’s bedroom while he slept, plunging him to his death. After similar repair efforts the hole opened up again. This is a fear that now passes the minds of the Fukuoka residents whenever they see that intersection, but hopes lie in the completed repair job holding the burden, and that soon the subway construction will also end. On paper it seemed like a unique and interesting new idea for a frozen attraction. 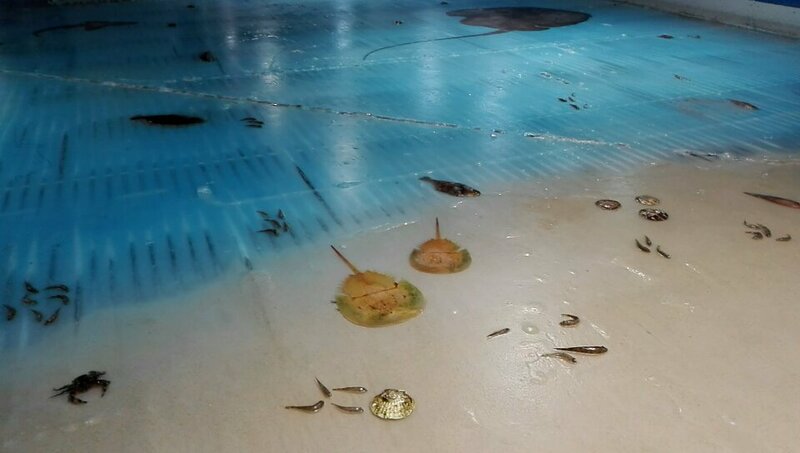 An amusement park in Fukuoka has designed an aquatic exhibited literally frozen underneath the ice of their indoor skating rink. When the attraction opened back in November 12 the park advertised the “bizarre” skating rink as a world first, where visitors can skate over a subzero diorama of various aquatic creatures held in place within the ice. It was a superb marketing blitz that got the amusement park a major deal of attention. The only problem is that the attention is mostly negative and now threatens their continued operation. According to the Asahi Shimbun, the rising tide of criticism over their strange “Freezing Port Ice Museum” skating rink attraction has forced the Space World amusement park in Fukuoka’s Yahata- Higashi Ward to shut the whole thing down. On a news announcement on their official website detailing the rink’s closure, they also apologize profusely for making people uncomfortable. And who wouldn’t be after skating on that ice knowing that the many small fishes that were frozen within were real fish? 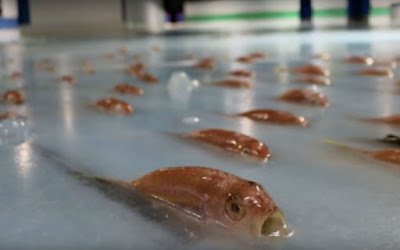 Those social media voices that did get spooked by this fact have since bombarded Fukuoka Space World with nothing but grief over this, especially once images of how the fish were put in the ice began to spread online. When a local TV station featured the Freezing Port on its morning show Saturday November 26, the online bashing of Space World really took off. Everything has been thrown at the park’s management from “lacking in morality” to “an insult to life”, and the detractors were not merely content with asking Space World to shut down the attraction but to go out of the business entirely. Manager Toshimi Takeda was dismayed at the amount of hate being flung the way of their establishment. “We had endless opinions about the project, we were shocked,” Toshimi tells CNN. “We are sorry for the project and decided to close the rink on that night." 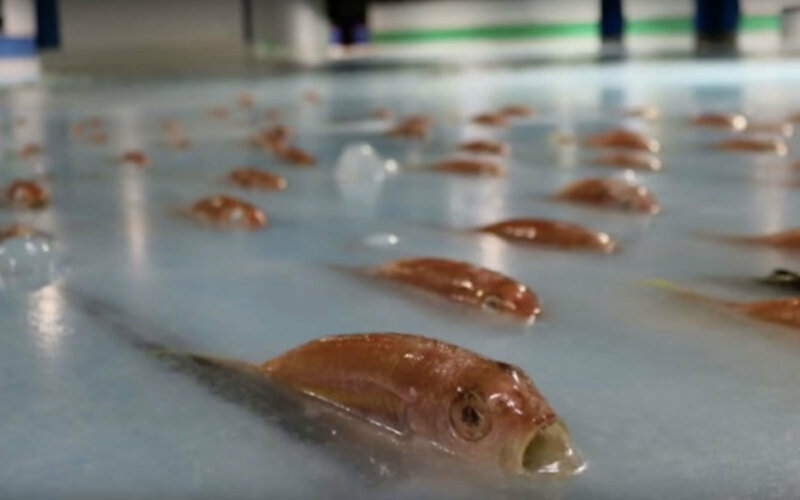 To create the macabre frozen scene, Space World purchased the small fish from a market dealer, meaning they were already dead and not frozen alive according to most rumors. The specimens in fact were rejected for sale to consumers as being substandard. As for other images on the tank that depicted sea turtles and whale sharks, they were merely photographs that were blown up and cut out for embedding in the ice. Now that the Freezing Port has been scrapped, the park is making plans to hold a memorial service for the 5,000 fishes in the ice, as they too have “worked hard” for Space World. Just so you know, Fukuoka is the same city with the recent sinkhole incident, that was repaired in record time, but appears to be re-collapsing. Bloomberg reports that an investment and brokerage bank, CSC Financial Co. from Beijing, is looking to make a goodly debut as a public firm on the Hong Kong stock exchange, with an initial public offering of $1.06 billion put together with additional financing from one of its initial shareholders. The brokerage, formerly known as China Securities Finance Co., has been ranked 10 among the biggest securities firms in the PRC back in 2015. In joint concert with the National Social Security Fund, CSC Financial are set to offer a grand total of 1.13 billion shares of stock, prized anywhere in the range of HK$6.36 to HK$7.26 per share. According to deal terms made available to Bloomberg since Monday November 28, $597 million worth of the stock will be secured by cornerstone investors for 60% of the base deal size. When they begin offering stocks, CSC Financial could see it adding about $17.2 billion in share sales from first-time stock offers from financial firms this 2016. 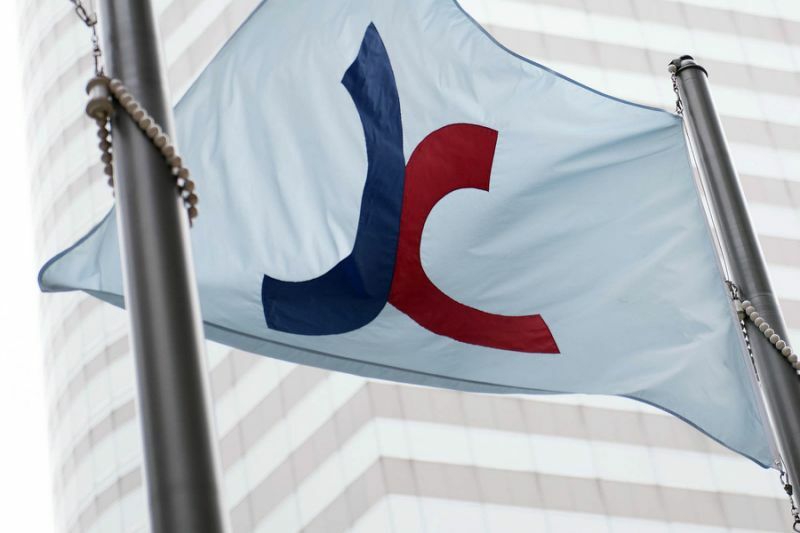 In a bid to build up funding to begin expanding internationally, CSC Financial and other domestic brokerages have gone to the HKSE to offer shares. If things proceed as planned, then CSC Financial will begin taking orders from prospective investors from November 28 until the end of December 2. From the December 3-4 weekend they will give the share price and allocations, aiming to have them start trading shares by December 9. In the same Top 10 ranking where CSC Financial brought up the last place, the Securities Association of China lists the three biggest brokerages as, in descending order, Citic Securities Co., Guotai Junan Securities Co. and Haitong Securities Co. Appearing as joint sponsors of CSC Financial’s IPO are ABC International Holdings Ltd., China Securities International Finance Holding Co., and the UBS Group AG. It’s amazing, the things I miss from world news sometimes. Only today, as I write this up following some heavy reading online, do I feel bad about not being in the know about this significant event on the day it happened. After all not every day do we have a towering pillar of history in the mid to late 20 th Century going in the manner of all mankind. By now he has been cremated and by the end of this week his ashes will be buried in the same cemetery as the national hero who spurred their homeland’s independence from Spain in the 19 th Century. I’m talking about Fidel Castro and the varied memories he leaves behind in his wake. CNN reports that Castro, stereotyped guerrilla revolutionary turned communist despot of Cuba for near on 60 years, died at the age of 90 last Friday, November 25. Cuban television was abuzz with the announcement of his passing from his brother President Raul Castro, who had taken over the reins of state from Fidel in 2008. His statement was brief and to the point: "I say to the people of Cuba, with profound pain I come here to inform our people, our friends of America and the world, that today, 25 November, 2016, at 10:29 pm, died the chief commander of the Cuban revolution, Fidel Castro Ruz." In the Saturday following the world-shaking news, electronic media all over the country was filled with patriotic songs and similar programming fare to match the people’s mournful mood. Cuba’s touristy clubs and establishments went silent and a concert performance by tenor Placido Domingo didn’t push through. Flowers and pilgrimages were made to Castro’s alma mater at the University of Havana and his childhood hometown of Biran. The decidedly somber mood in Cuba was a far cry to the Cuban exile community in Miami, Florida just some 90 miles north from the island nation. Having escaped the bloody violence of Castro’s revolution, and the later economic deprivations and human rights violations visited upon their families, these Cuban migrants have had no love lost between them and their homeland’s long-time dictator, and happily celebrated his death with the slogan: “Satan, Fidel is now yours." A gigantic and charismatic figure, Fidel Castro co-led the revolution to remove the repressive regime of Fulgencio Batista, only to replace it with a wholly and equally severe communist government, the only one in the Western Hemisphere at the time. 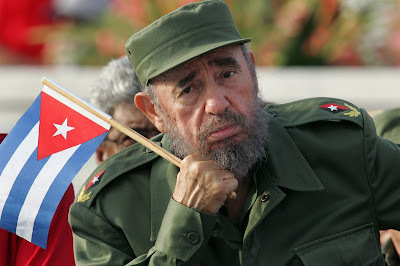 As part of the memorial activities, Castro’s ashes will go on a journey tracing back the original route of his advancing rebel army from Havana to Santiago de Cuba, where he will ultimately be laid to rest in the same graveyard where poet Jose Marti, patriot against Spanish colonial rule, is interred. I’m having something of a hard time trying to decide which of the two items in the title I ought to focus on for this report. Believe it or not, they’re somewhat related in the news story I’m covering. But should I talk more about how the embattled South Korean president was discovered to have brought Viagra pills for help with altitude sickness? Or should I put emphasis on how this surprising claim by the presidential office has been substantiated by several mountain climbing and high-altitude experts if not by actual medical and scientific research? Oh well, I guess I’m going to try and write on both. Ahem, so Reuters got wind of a statement made Wednesday November 23 by the South Korean executive office Blue House regarding how they made a large purchase of 364 Viagra pills for President Park Geun-hye. Naturally the country and the wider online community let out a collective “Huh?” over the news, especially when the spokesperson elaborated that Park used the sexual enhancement medication for her spells of “altitude sickness” when flying overseas. Such a scandalous piece of fluff seemed like the last thing Park needs as she’s in the middle of an ongoing investigation on her potentially corrupt malpractice dealings with a cult leader friend of hers, on top of the loud public calls for her immediate resignation. 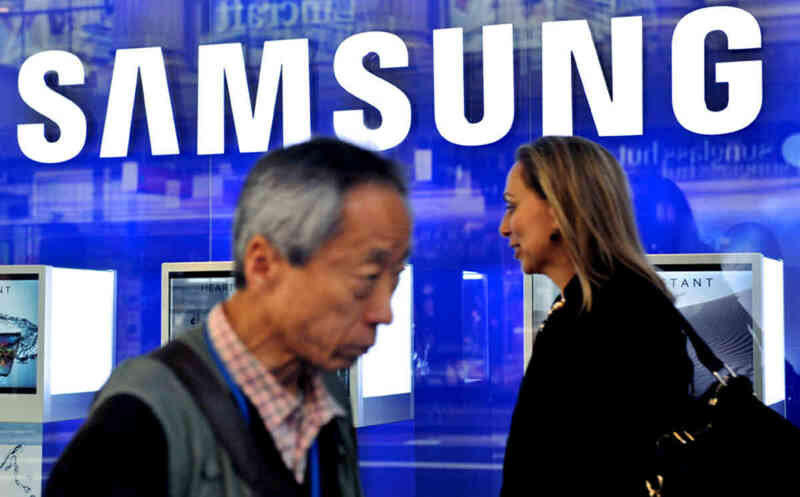 But somehow the juicy details may have just done the trick in distracting South Koreans from their indignation at their president’s shortcomings. Not long after the news broke, citizens turned “Viagra” into the nation’s most-search online keyword. And amazingly some of what they must have found in the internet must have blown some minds. It seems that mountaineers all over the world have long discovered a beneficial side effect of the erectile dysfunction remedy for whenever they’re climbing high altitudes. Altitude sickness or pulmonary edema is a significant risk for mountain climbers, wherein the lungs begin filling with fluids brought on by breathing at ever higher altitudes. At the least they can cause breathing difficulty; at worst, death. But since one of Viagra’s physiological actions is to dilate blood vessels in the body, it enables the lungs to slightly drain away the accumulated fluid from inside it, helping to ease respiration. As veteran mountaineer Andrew Lock explains, while the best cure for an edema is to climb down, Viagra can help to alleviate the symptoms, allowing for longer stays at high altitudes. 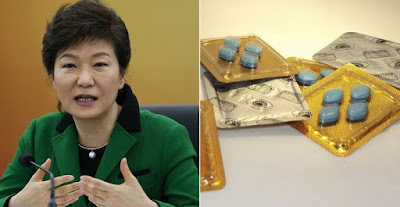 The Blue House statement explains that the 364 Viagra pills purchased for President Park had been planned to be used for her overseas trips to Ethiopia, Kenya and Uganda last May, to be distributed amongst her accompanying staff as needed. As nobody in the presidential party had altitude sickness that time, they were left unused. CHINESE Film "MAD SHELIA" Winks at "MAD MAX:FURY ROAD"
Perhaps one of Australia’s most famous cinematic exports would have to be none other than “Mad Max”. The eponymous hero, most famously portrayed by Mel Gibson and more recently Tom Hardy, follows the adventures of a former police officer in a dystopian and later post-apocalyptic world, who travels the wastelands of Australia trying to survive while reluctantly righting wrongs as he stumbles into them. It’s hard to believe that it since grew into a four-movie franchise with a videogame and other tie-in merchandise, as well as critical acclaim to boot. 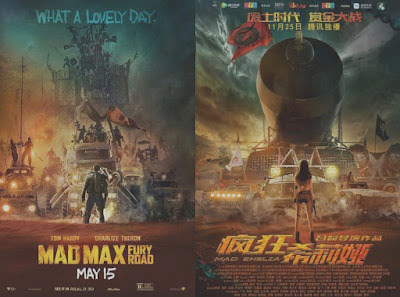 The latest film, “Fury Road” wowed movie audiences last 2015, and while the next sequel is still some time off, those who are in the mood for more wasteland action might be interested in looking at a recently-released movie trailer from China. I said China, right? That’s because, as the International Business Times tells it, there’s an action movie coming out, not on Chinese cinemas, but as an exclusive on the online streaming service Tencent Video. Produced by New Film Media from Beijing, the film’s title is “Mad Shelia”. As if it doesn’t make things any more obvious, the flick’s a glaring rip-off of the “Mad Max” franchise – and “Shelia” seems like a misspelling of “Sheila”, the famous Australian slang term for a good-looking girl. And from the looks of the trailer, it’s a comely Chinese actress who is top-billing the whole thing. Online blurbs tell the gist of “Mad Shelia’s” plot: about a girl living in an unspecified post-apocalyptic environment who was abducted by a vicious biker gang, who later toughens up and rides out to exact her vengeance on them. Any “Mad Max” fan worth his salt would recognize the familiar beats there, and the main character’s predicament somewhat mirrors that of the main female lead in “Fury Road”, Imperator Furiosa as played by Charlize Theron. 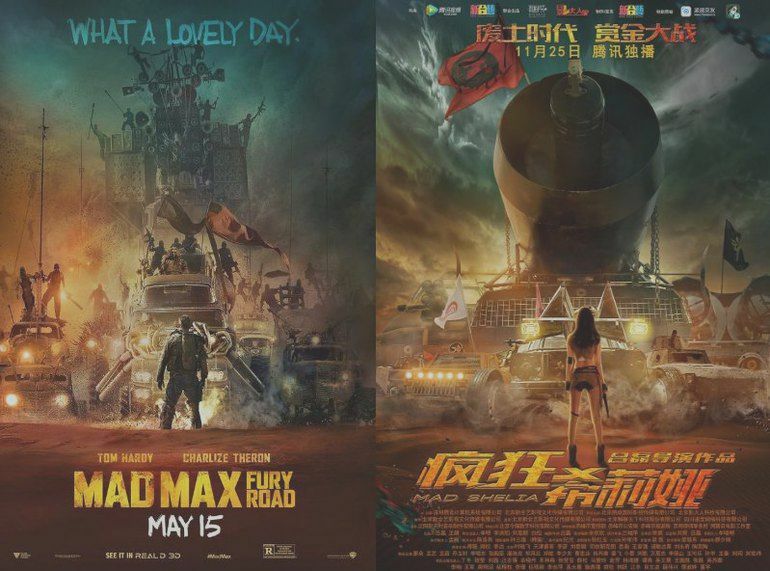 The film’s promotional poster doesn’t even bother denying anything about what its deal is, with the layout of elements copying that of “Fury Road’s” own poster. 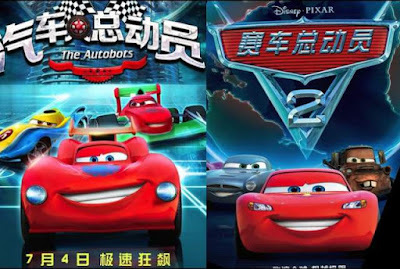 As to why this is such a thing right now, it’s because the latest “Mad Max” film wasn’t shown in Chinese theaters last year, supposedly due to surpassing the allotted annual quota the country has for foreign movies. Considering that China has also invested heavily in Hollywood, and the Dalian Wanda Group currently owns the Legendary Entertainment studio (“Jurassic World”), this is somewhat to be expected. Now that’s not to say that no questions are ever asked about Chinese clones of western films. Disney is taking to court another studio that produced a seeming rip-off of “Cars”, for instance. Anyway if you’ve got certain access, “Mad Shelia” premieres on Tencent Video this November 25. I’ll have to concede that, thanks to Michael “Master of Explosions” Bay, the Transformers toy line from Hasbro became widely known again to the world at large after the heyday of its animated cartoons from the 1980s. But come on, who doesn’t dig vehicles that turn into mostly humanoid robots, right? This has become more pronounced ever since Bay unleashed the CGI Transformers with their complex mechanical components shifting and changing as if in real live action. Surely some people have dreamed of replicating that feat in the real world, using existing technology? Wonder of wonders, there have been people who have made the attempt. This article is about a startup that did. According to CNN, there’s a smart red BMW for auction at the Big Boys Toys Exhibition in Abu Dhabi, with a lucky bidder set to take it home by Saturday when the exhibition closes. The costly part is that bidding starts at $600,000 so it’s far out of reach for a lot of people. Now why would a BMW that was actually built by a little startup firm from Turkey cost that much? Well as the title and intro paragraph pretty much spoils, the flashy car isn’t even a car at all. 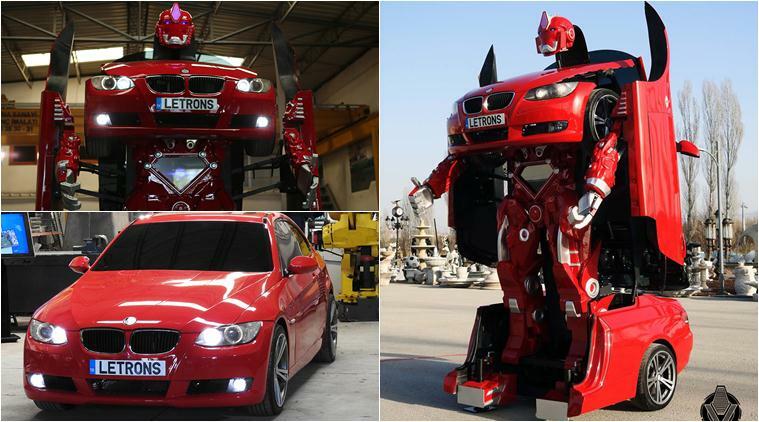 Turkish tech firm Letrons has created Antimon, a “sports car” that – honest to goodness – transforms into a bipedal robot. To wit: from its prone car form, the “doors” swing outward but parallel to the body to reveal arms, the body then swivels upward on its rear wheels (now supported by built-in telescoping jacks as “legs”), the front section bends forward to for the “chest” and a robot head slides out from the hood section to complete the 30-second transformation. It’s as awesome as it sounds. Letrons at present consists of nothing more than 12 engineers and 4 technicians, but they’ve certainly garnered a lot of attention with their pet project, which they said took the team 11 months to design, test and assemble. Their Antimon is fully capable of moving around in its car form, but it’s not street-legal, and due to its internal moving parts there’s not much of an interior for passengers. The real-world Transformer is drive by remote control and can reach speeds of up to 20 kilometers an hour. While it must stand still in robot form due its pneumatic jack “feet”, Antimon’s head and arms can move via remote; even its fingers are articulated. 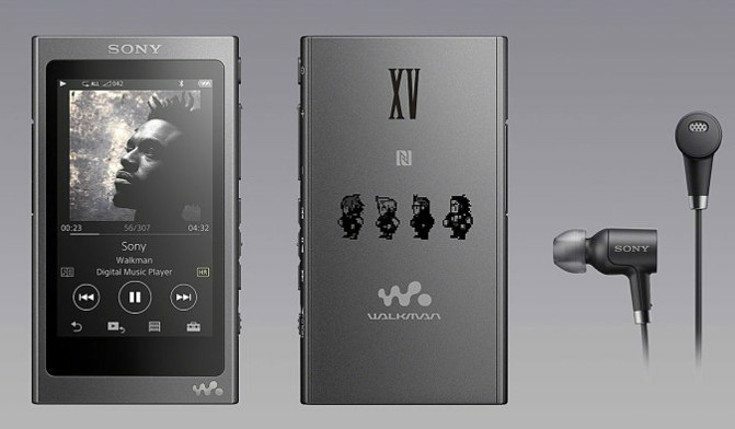 The startup’s sales and marketing director Turgat Alpagot is quite frank as to why Letrons built something like Antimon: "We think if we do something like this it'll get great exposure. "The company hopes that Antimon will be the first of a planned series of 12 transforming vehicles, and hopefully some of these future designs will be cheaper and can actually be driven as vehicles. If you’re not one who reads up much on the countries of the world and the peoples who live in them, then it might come as a surprise to you that China, which normally registers as being Buddhist or Taoist or some Christian and other atheist, also has a Muslim population. 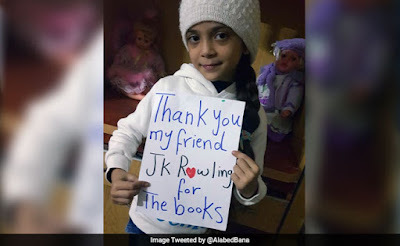 A significant portion of them make their home on the extreme western end of their nation, at the Xinjiang Uyghur Autonomous Region which borders Mongolia, Russia, India, Pakistan, Afghanistan, Kazakhstan, Tajikistan and Kyrgyzstan. The ancestral home of the Muslim Uyghur people and a land of beautiful wide spaces, Xinjiang is suddenly at something of a bind at the hands of the national Communist government, which has suddenly slapped its inhabitants with some very restrictive measures. BBC reports that in light of reports of domestic unrest in the region, the government and its authorities have imposed certain measures that they have described as meaning to combat possible terrorism, but is derided by human rights groups as sanctioned repression and by the Uyghur population as discrimination. The CCP holds that an influx of Islamic radicals and militants has been the root cause of certain disturbances in Xinjiang, and that they’re determined not to let these elements take root in Chinese soil. But the price of this increased national security measures may be the personal sense of security for the Uyghur. Back in June, Xinjiang police have mandated that residents of the region must provide DNA and other biological information as part of the requirements for processing travel documents. This has been a main point of contention by the Uyghur who make up 45% of Xinjiang’s population, as they more often than not are denied papers by travel authorities on flimsy excuses tied to this directive. Now the restrictions have gone one step further in that Chinese authorities now have legal backing to confiscate all passports owned and carried by people in Xinjiang. The official reason was that the documents are to be held for “safekeeping”. But the implications are much darker, because BBC Beijing correspondent Stephen McDonnell has it on good authority that the residents with seized passports are only allowed to recover them if they apply for immigration out of China. 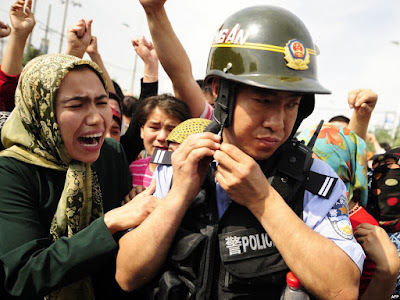 Both the World Uyghur Congress and Human Rights Watch have lambasted this abuse of power over one of China’s ethnic minorities, and Uyghur communities have long denied responsibility for reported acts of violence in their territory. The Uyghur are one of the many different peoples belonging to the Turkic ethnic group, who like Arabs mostly follow the Islamic religion. Their distant forbears also include the famous Huns and Ottomans who have figured much in the old history of the world. 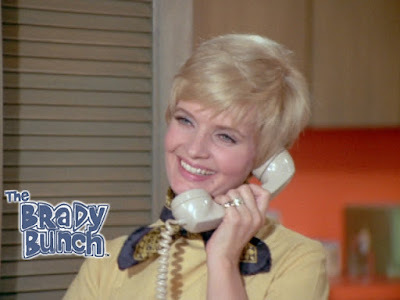 It’s been something of a fondly remembered formulaic story, having firemen or similar emergency responders – or superheroes in fiction – being called in to coax or carry a cat down from a tree or some suitably tall structure. Such a practice has long been discontinued by these services in light of certain discoveries about cat behavior, that they’re just as capable of getting themselves down from their lofty predicament as they were in getting themselves up there in the first place. However, there does come a time when the situation is for keeps, and the animal in question really doesn’t have the ability to get down to the ground under their own power or will. This article is such a case. As told by the Associated Press, utility linemen from the Pacific Gas and Electric Company found themselves responding to the old emergency call last Tuesday November 22 in Fresno, California. The Perez family needed help getting their household cat named Fat Boy, down from a power pole not far from their house. If it sounds mundane to you, then consider these facts. First, the pole was 45 feet high; second, it held high-tension power lines; and finally, poor Fat Boy had been stuck atop it for nine straight days before the Perez family decided to call it in. 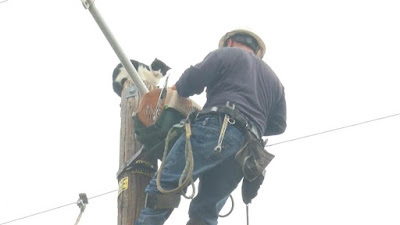 Since Fat Boy has been stuck long enough, the company went to the trouble of cutting off the lines’ electrical supply, thus leaving some 250 homes in the area without power for several hours while the linemen climbed up and brought the cat down. Without food and water for an extended period of time, Fat Boy was in a sensitive state, but a responding nonprofit organization, Paw Lives Matter, has assured that they’ll get the cat help, starting with electrolytes and snacks.